The mirage effect on ARTE! ARTE, the joint French/German TV station has been filming a documentary on optical phenomena in our laboratory included in an episode of "Archimède", a series which airs Tuesday nights. 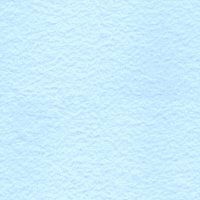 Topics which have been (hopefully!) 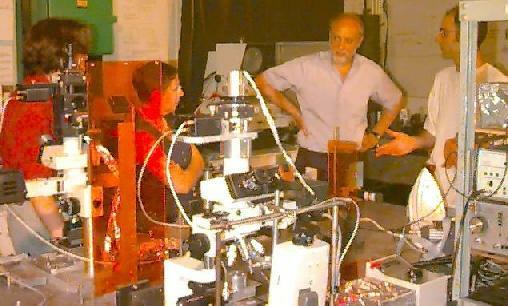 covered include the mirage effect, nondestructive evaluation, and a history of the laboratory. 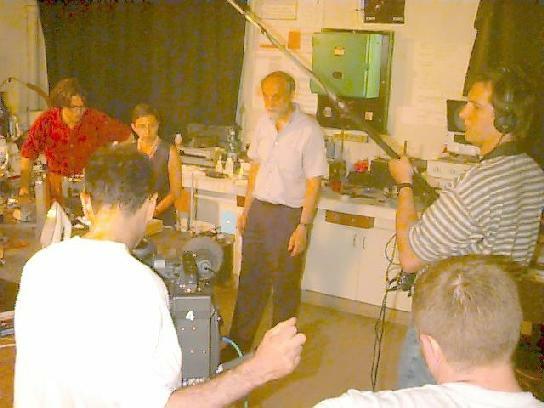 This filming was particularly difficult for Benoit and Daniele, who were told that while Claude was explaining the phenomena, they should "act like they are interested in what he is saying". Another point of contention is the difference between "explaining" and "provoking" the mirage effect. The episode has been aired in November 1996.